Those who are searching for a perfect escape option on their MediaTek Android handset better check this out. The tool we brought here today can support anyone with a MTK chipset based Smartphone to flash and recover in varies serious occasions. 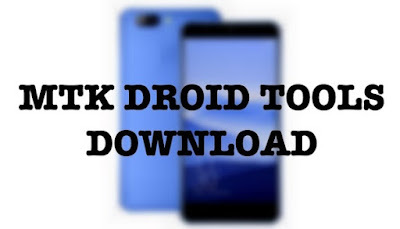 We simply call it MTK droid tools download comes as a Computer based utility. It is a tiny build comes with enormous supportive areas that you can easily carry out once your get the key. However, in this guide, we are going to give you a brief direction that will support you to realize how useful the application is even when you are a newbie to embark on with. 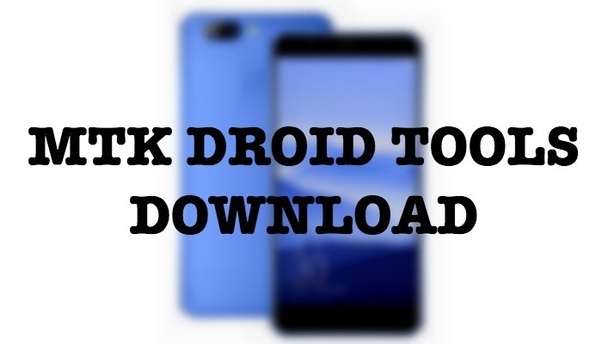 In fact, mtk droid tools as well one of flashing implements available in the web for free of charge. When the user suggest software which capable to flash through and that based a scatter file, the utility will read and transfer data to the device to write or take the action that the user commanded. Its latest version 2.5.3 has been dropped that users can find out just for free of charge. The hottest deal seems to be updated with further compatibilities and enhancements. Whatever the software that you suggest should encircle a scatter file. Unlike common flashing tools in the market, this capable to carry out several further options as well apart from let you flash such as write IMEI and create scatter files. 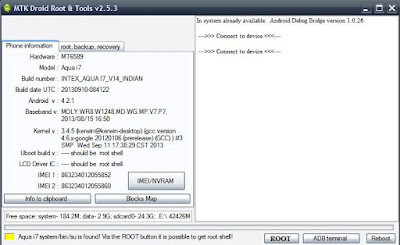 Here are the couple of features that a user with MTK Android Smartphone can accomplish using MTK droid tools. Just connect the phone to the PC and click on the certain option that you need to get done. Apply root permission to the system is the first that you can accomplish throughout. 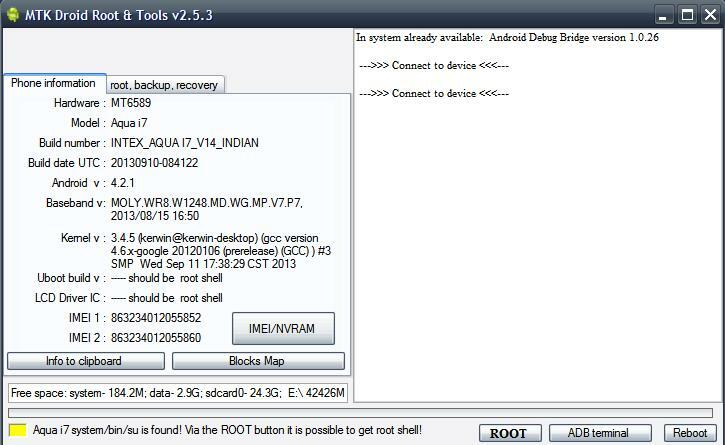 You can even occurrence single-click rooting as well just applying a tap on the certain button. Backup stock recovery as well will be a perfect solution when you need. And then you can restore the created backup as you desire. Stock firmware backups too will be important for you to do further flash movements and restore it if something goes wrong. And then when you lost the handset IMEI number, let this brilliant write it once more. Those who need to create scatter files for varies approaches can request the tool to arrange them.